Are you looking for traditional or trendy? Are you looking for something dainty or chunky? Do you want your jewelry to be completely made of diamonds on a platinum base? Do you want gemstones and gold? You may or may not know exactly what you want but you deserve to have a look. Here are 5 stunning diamond signature jewelry to suit every personality. If you are looking for a gemstone ring but one that looks fabulous, go for this one. The diamond is a solid 18 carat. The ring is made of white gold to let the emerald shine brightly on an all-white and very dazzling base. 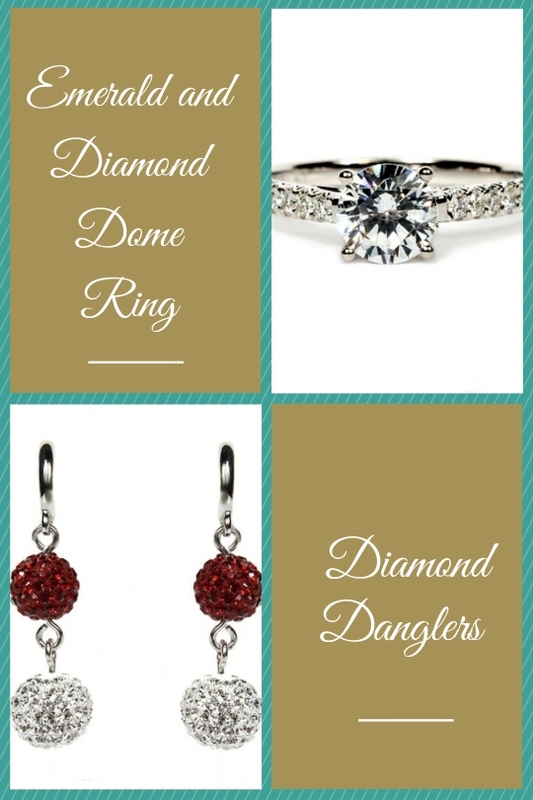 It is time to bring back dangling earrings to set your classic diamond signature jewelry back into trend. Minimalistic is good but sometimes we need to be brave. The classic yellow gold necklace gets a unique touch with pearls in between the gold links. This piece of jewelry is perfect for everyday wear. If you must own a piece of diamond signature jewelry, go for diamond instead of gold for the links. It’s the pearls that make the statement here. They stand out better with yellow gold. Want something chunky yet classy on your finger? Go for this platinum ring studded with diamonds all over. This diamond knockout ring will stand out anywhere. It is a good choice for a promise ring or even an engagement ring if you want to do something different from the classic solitaire ring. Talking about diamond signature jewelry, a diamond and pearl bracelet is a smart option to go for. You could wear this anywhere and everywhere. Team it up with formal wear or cocktail dress. Wear it to work and to a party. It will never feel out of place. 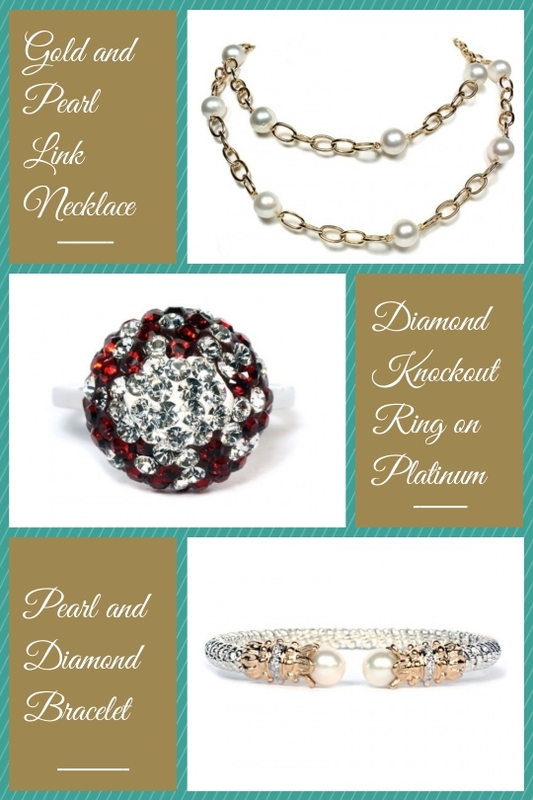 All of these are available at Hudson-Poole Fine Jewelers along with hundreds of more diamond signature jewelry to go crazy about.